Design is just the begining. 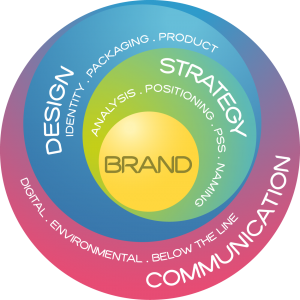 At Brandlore, we believe that logo design and brand identity can and should represent the core of the business. We perform competitor and industry research and collect as much information as we can from our clients to ensure we are translating their business into a strong visual strategy. But we don’t stop there. We help build your marketing strategy by serving as an extension of your team. We have the ability to work on aspects like identifying target audiences, to setting a pricing strategy, to concepting large-scale experiential campaigns, and many services in-between. Thanks to our robust network of global collaborators across multiple industries, we start with design, then bring it to life. Know more about each discipline, check out our branding dictionary. Click on an icon to see related projects. Copyrights 2016. All rights reserved. All published projects are registered designs of the entitled companies / owners or Brandlore.